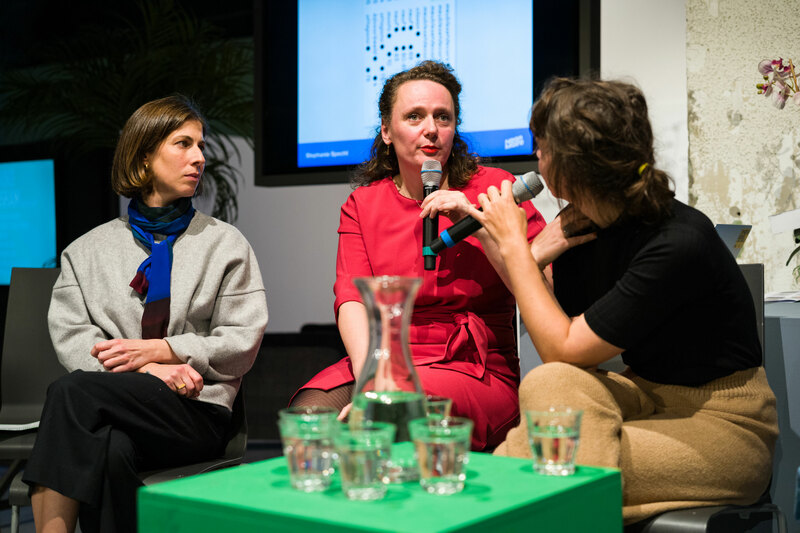 Episode 23 of the Neon Moiré Show is the recording of our first live show that we hosted during the Dutch Design Week at MU Artspace in Eindhoven. 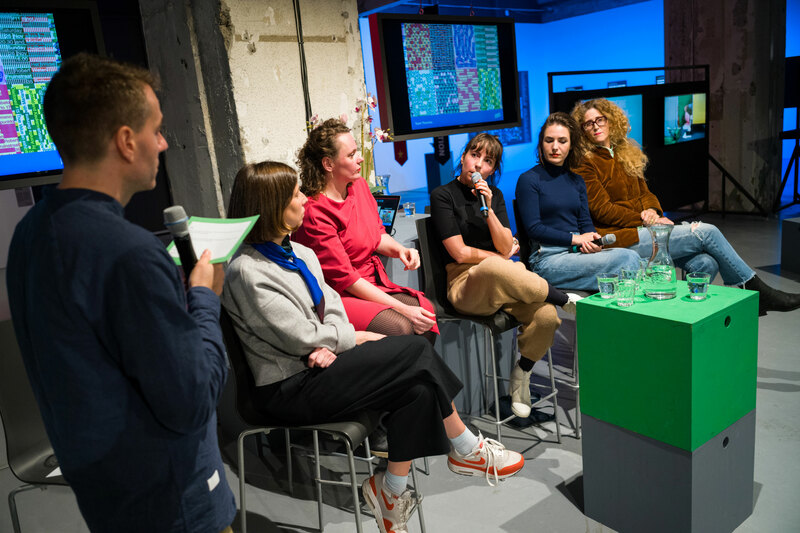 Thomas Dahm, talks with graphic designers Hansje van Halem, Stephanie Specht, Loes van Esch, Simone Trum and curator of moments Kali Nikitas about graphic design and which role it plays in their lives. Thank you to everyone who attended the inaugural Neon Moiré Show Live. 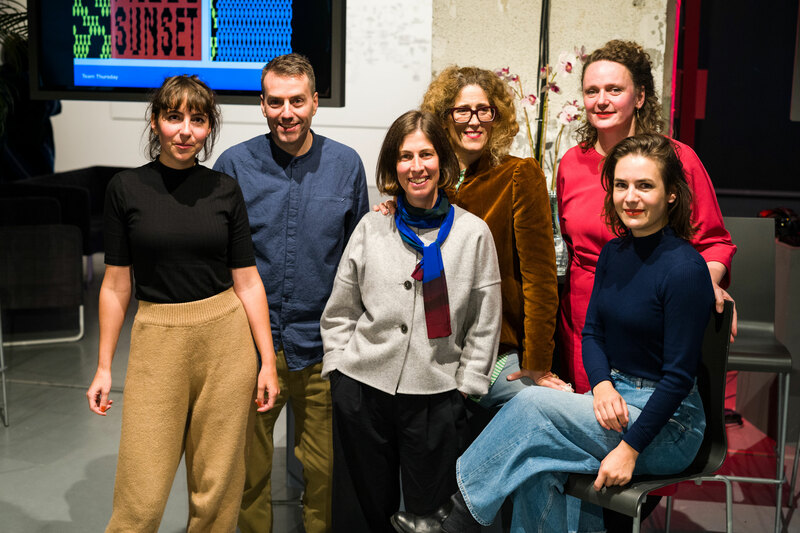 It was an insidefull evening where the guest shared what graphic design means for them, the influence of social media and Instagram in particular on their practice. 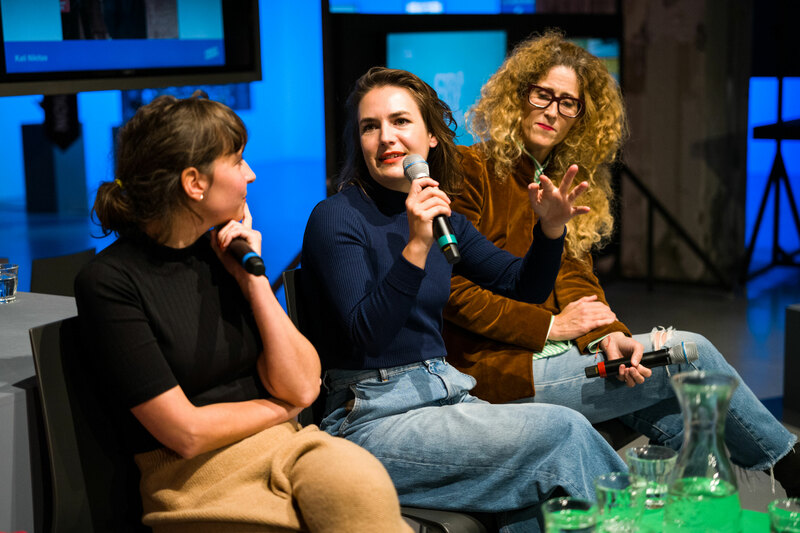 Educating a new generation of graphic designers and what they have learned from speaking at design conferences.